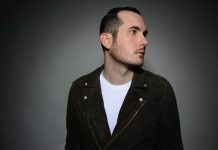 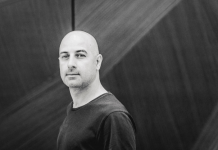 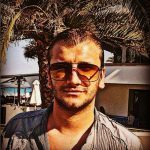 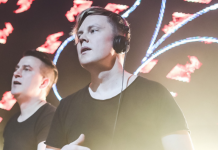 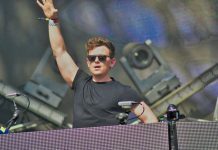 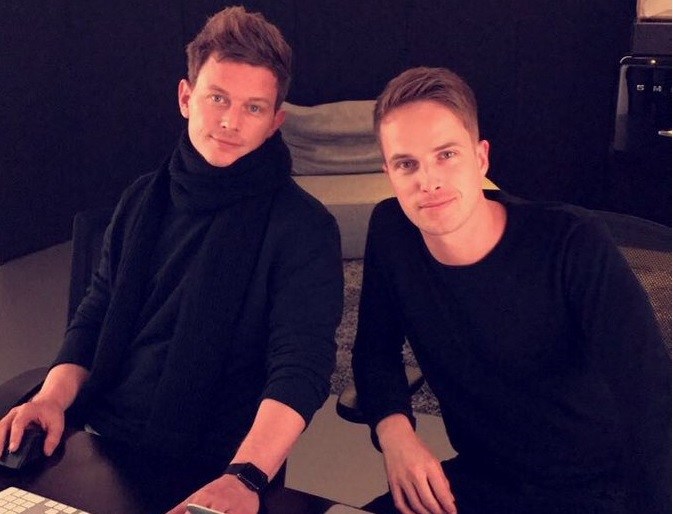 DJ/producer Dannic has signed an exclusive deal with Spinnin’ Records. 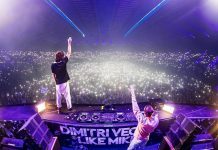 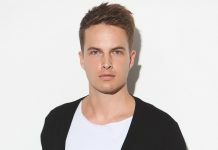 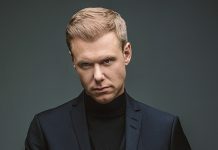 The 31-year old Dutchman is known for huge hits like ‘Blaze’, ‘Clobber’ and his Hardwell collaboration ‘Survivors’, having conquered the world’s biggest dance stages these last years including appearances at Tomorrowland, ULTRA Miami, Creamfields and more. 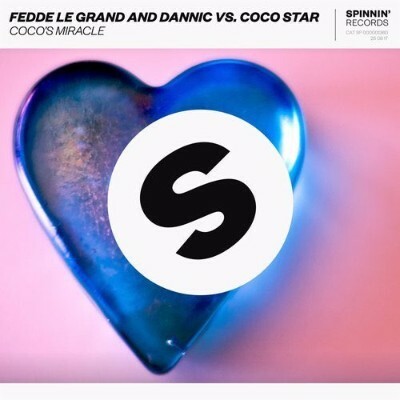 With this record deal, a new, exciting chapter in his career has kicked off as today, Dannic readies his first exclusively-Spinnin’ release with his long-awaited collab with fellow Dutchman Fedde Le Grand on ‘Coco’s Miracle‘. 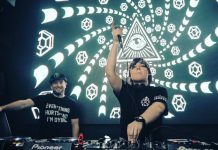 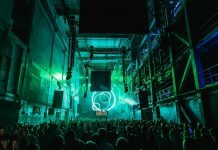 Also enlisting Coco Star on dazzling vocal duties, the irrefutably catchy anthem brings heavy bass and an electric groove that takes over, with the melodies of a classic spun for a modern audience; ‘Coco’s Miracle’ is set to soundtrack the end of your Summer with a dose of heat for the dancefloor.